Is it hard to turn your vehicle? 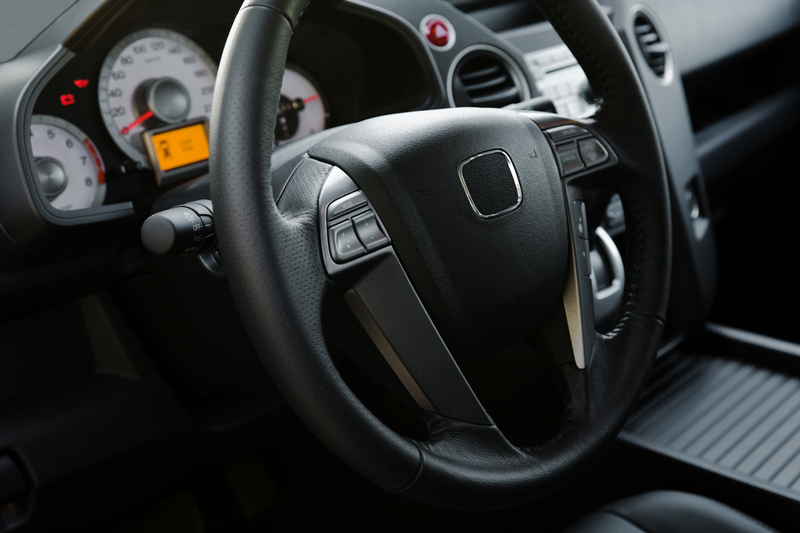 Do you hear a strange growling or moaning noise when turning the wheel? Have you noticed dirty fluid coming from your power steering system? If you’ve answered “yes” to any of these questions or are experiencing other issues with your power steering, it’s likely time for a power steering system drain, flush, and refill. As components wear down, metal particulates can contaminate the fluid and impact your performance and safety. Most drivers will want to consider this service every 3-4 years, but your needs may vary depending on your driving style. The longer you wait after you notice a steering problem, the greater the likelihood that your issue will worsen. Even if you don’t notice a current issue, it may be a good idea to get your system inspected at Rivertown Buick GMC if it’s been more than three years since your last power steering service. For more information or to schedule an appointment, contact the Rivertown Buick GMC service department today.